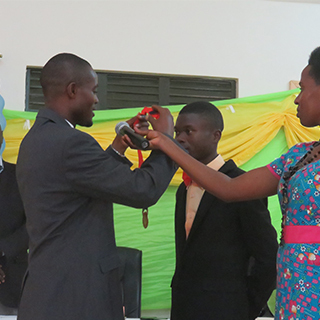 Welcome to our School, Uganda Nursing School Bwindi-UCU affiliate. A health training institution, for nurses and midwives. With the excellent UNSB team, we are privileged to witness the dream of Uganda Nursing school Bwindi, come to a realization as we grow day by day. From the thirteen (13) students when we opened our doors in 2013 to the current 315 students. To us the most powerful warriors are time and patience; our students reveal this at the end of the training by presenting to us 100% pass rate nationally. 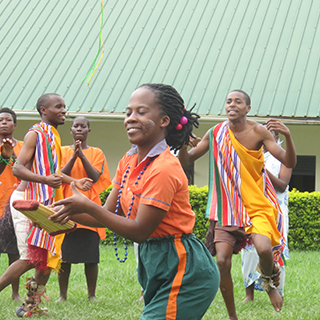 Uganda Nursing School Bwindi offers nursing and midwifery programs that develop professionals who are committed to excellence in the delivery of compassionate, high-quality health care. UNSB's programs integrate proven state-of-the-art technology, critical thinking, evidence-based practice, and research to provide exceptional health care education. An outstanding institution in healthcare training to solve health challenges in the community. 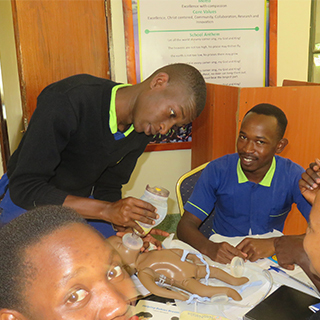 UNSB trains both enrolled and registered nurses and midwives. 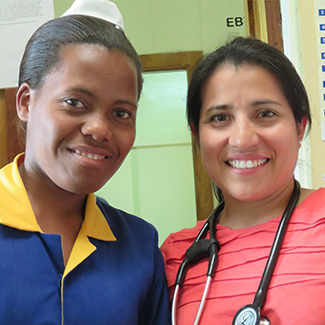 Nurses with training in diploma are employed in various health care settings including, but not exclusively, hospital, HCs, Schools, and NGOs. Celebrating World Health day in kanungu.